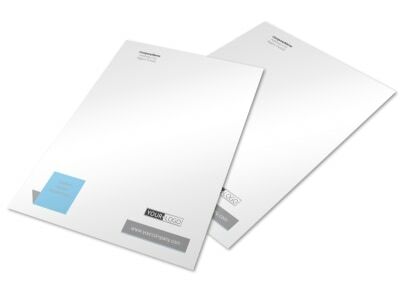 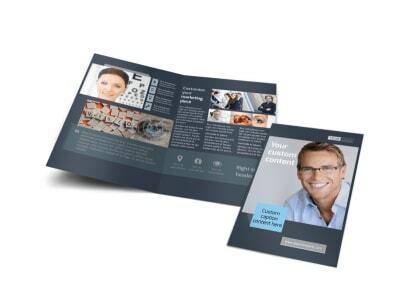 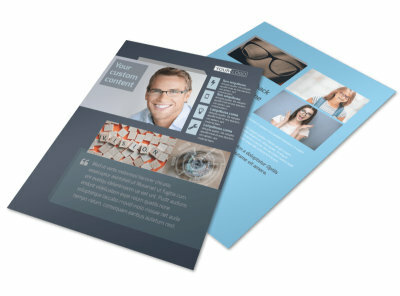 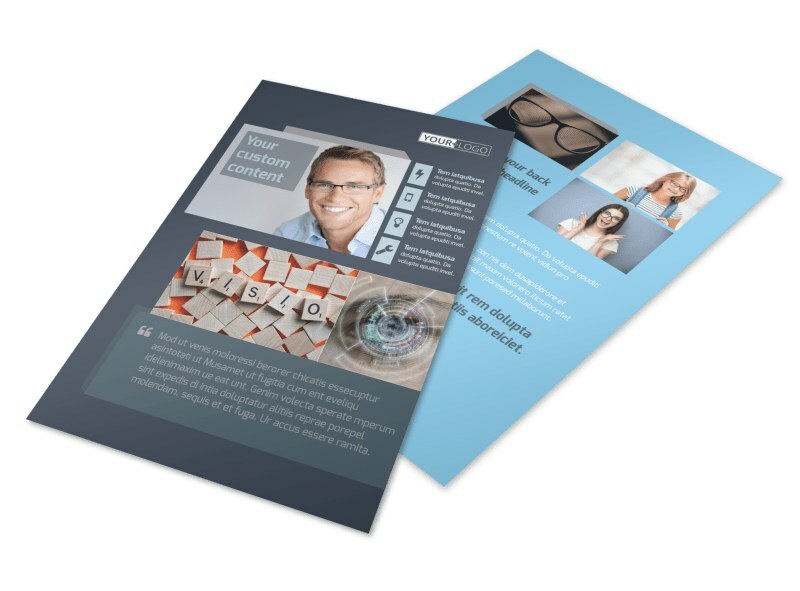 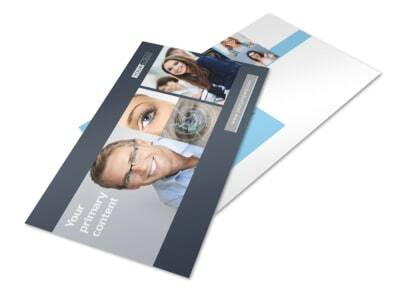 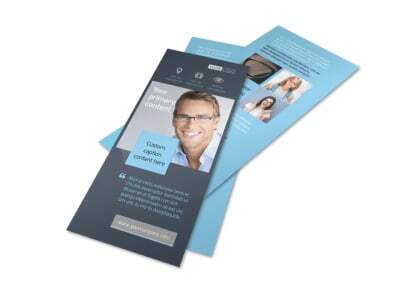 Customize our Vision care Flyer Template and more! 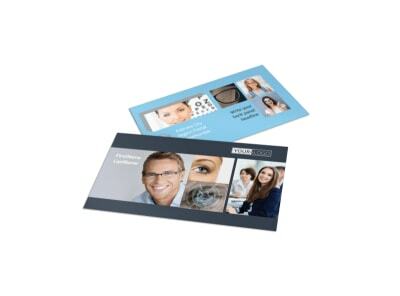 Let the public know about awesome deals on eyeglasses or a basic vision checkup with vision care flyers made with our user-friendly online editor. 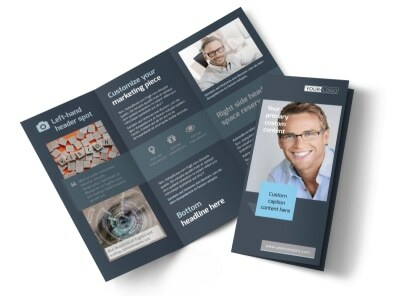 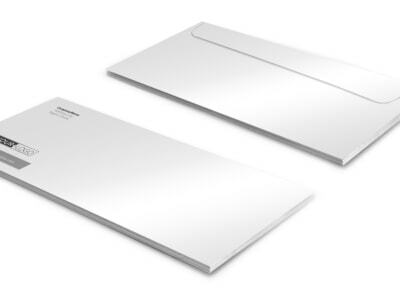 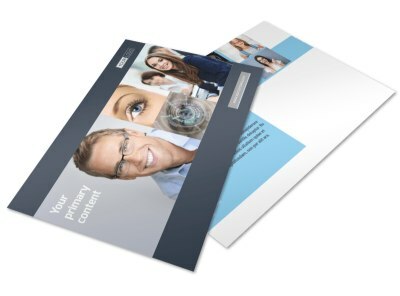 Customize a template with images of the inside of your clinic, staff members, or happy patients, and insert compelling text to draw in more patients. 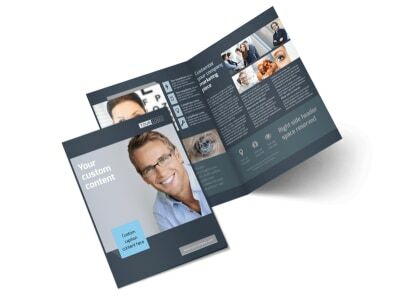 Don’t hesitate, get started designing your flyer today.